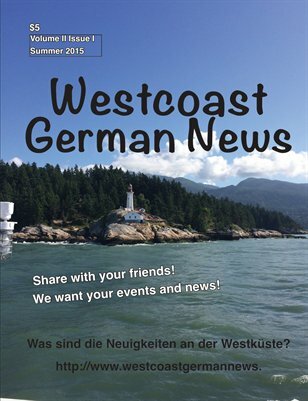 Elke Porter created the "Westcoast German News" blog for German-Speakers on the west coast of Canada and the US. 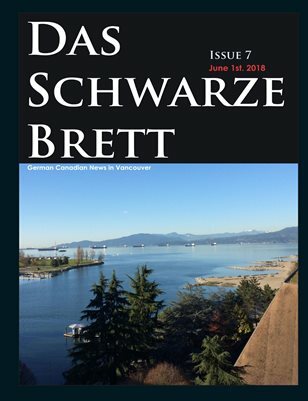 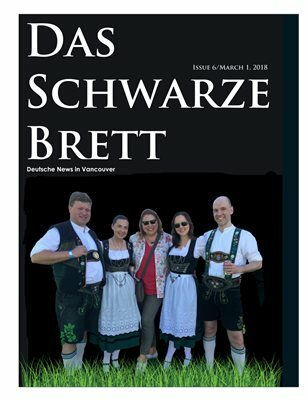 She will start publishing "Das Schwarze Brett" - a magazine for events & stories from Vancouver and surrounding areas. 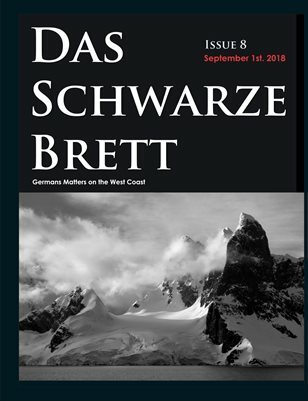 To participate in the first issue, available October 1st, 2016, the deadline is September 25th. 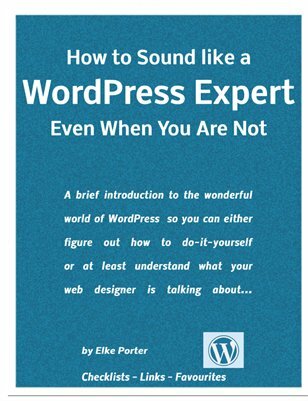 It will be published every 2 months to start. 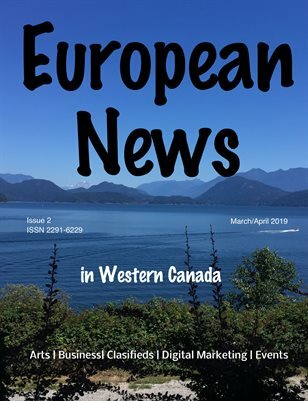 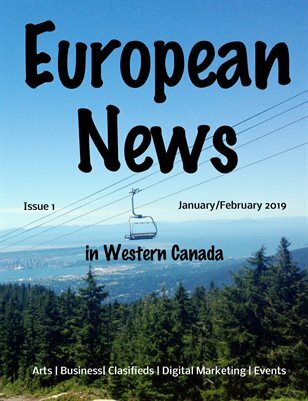 European News Magazine will focus on European people, places and events in Western Canada. 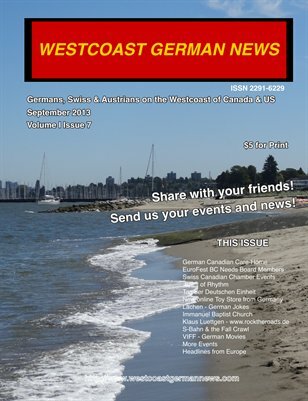 This edition of Westcoast German News is all about Oktoberfest on the west coast of Canada & US! 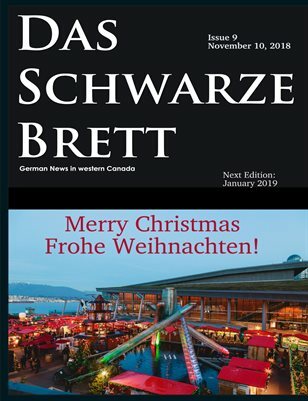 Print + Digital: $5.00 Digital: Free! 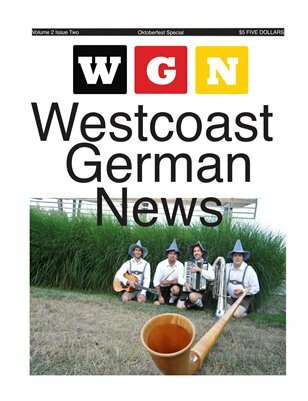 Westcoast German News shares stories about people, places or things on the west coast of Canada and the US. 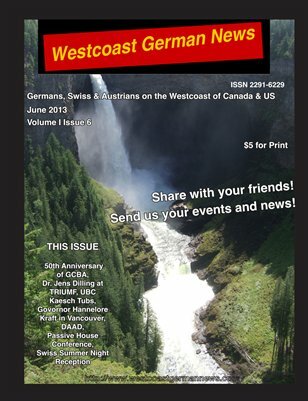 Print + Digital: $4.20 Digital: Free!